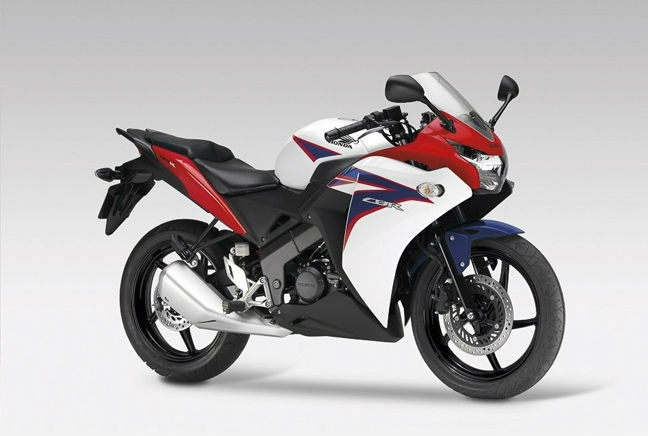 The most recent CBR 125R has been another success story for Honda, recording excellent sales figures since it was revamped in 2011. The main reasons for its popularity are how easy it is to ride – thanks to a larger rear-wheel after issues with its predecessor – and excellent fuel economy, coupled with its big bike appearance. The latest version looks much sportier than its previous guises and that has proved a popular change among riders. With a two per cent market share, it’s the fourth most popular motorbike on The Bike Insurer.